Since being rebuilt in 1906 The Royal Oak has been the pride of Highams Park. It's beautiful structure and dominant position lent itself perfectly to both locals and passersby a like. Following an extensive refurbishment and overhaul The Royal Oak will now, once again be the pride of the area. 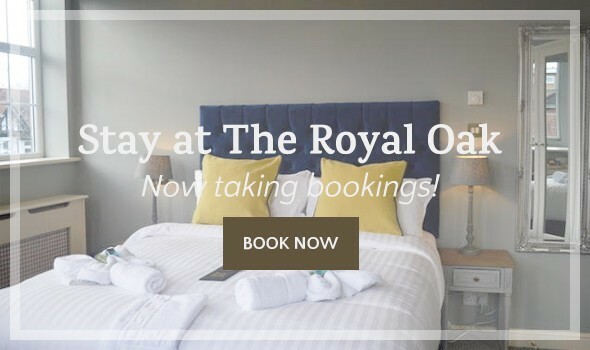 The Royal Oak is the perfect place to relax and enjoy a warm, friendly and cosy atmosphere. Our large garden comprises of lots of seating with umbrella's as well as an enclosed heated area for the colder months. In the summer, we have the perfect space in our garden for a spot of sunbathing, whilst sipping on a refreshing Pimm’s, that well deserved cold pint of beer or a delicious cocktail. For the kid's we have a fantastic new playground to keep them entertained. Test your knowledge with our very popular Tuesday Night Quiz or play board games with the family on a Saturday afternoon.We play host to live and unplugged music every Saturday night. Keep on eye on our facebook page or the Royal Oak website for Live weekend music updates. 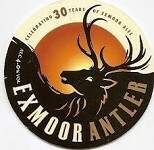 Whether it’s for dining in our restaurant, a special lunch, snacks in the bar, or simply a thirst quenching drink, come along to The Royal Oak and let us spoil you with, our great service, constantly changing seasonal menu, and our extensive selection of, cask ales, craft beers, wines, premium beers & cocktails for the Summer. Come in and say hello the next time you’re passing; we think you’ll be pleasantly surprised! You can book by calling 0208 5272022. Warm up for the Weekend ahead with a Thursday Tipple. Enjoy Bottles of Nua Prosecco for £14.95. The perfect way to get into the vibe of the weekend early.